This book contains a selection of the most significant international visitors to The Hague, chosen from four periods. It is, of necessity, a selection since discussing all such visitors would be beyond the scope of this small volume. 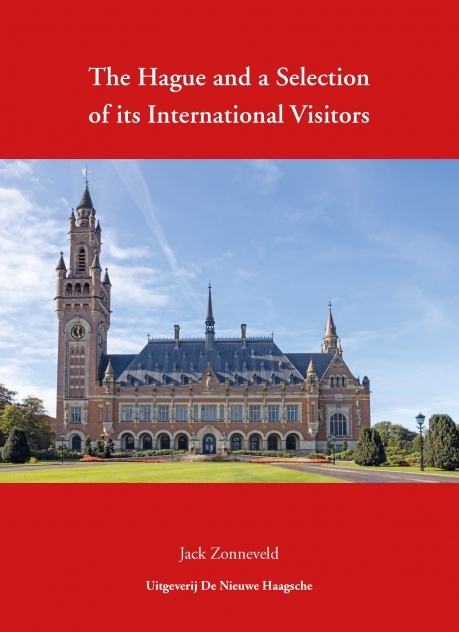 The discussions differ in length, as some visitors stayed a long time in The Hague, while others were here for a shorter period. Their political or social importance also varied widely. This book is divided into four historical periods: Under the Rule of the Counts; Under the Rule of the Stadtholders and the Elite; Under the Rule of the French and later of the Kings and Queens; and Modern The Hague. In the introductions to each period, the names of the relevant visitors have been printed in bold. All of them are well-known people: from Isabella de Valois to Hillary Clinton, from Philip the Good to Pope John Paul II, and from Wolfgang Amadeus Mozart to the Rolling Stones.